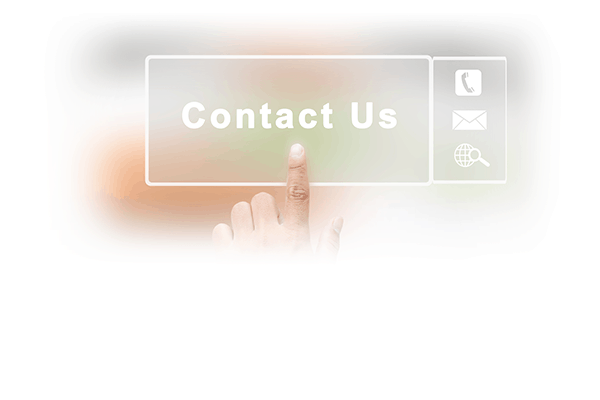 With our 24x7 support channels, we guarentee an expert will be able to assist you exactly when you need them. For immediate assistance, please use our Live Chat system or call us at 1-855-WEBAURA (932-2872). Otherwise, feel free to use our contact form below and an agent will get ahold of you within 24 hours.